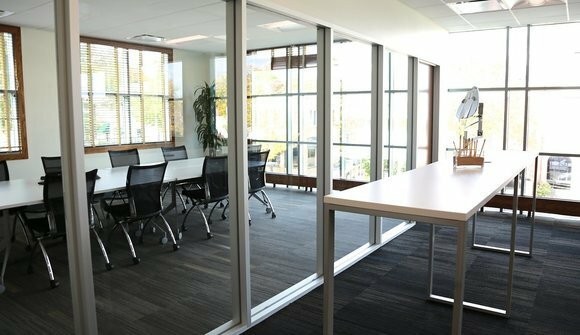 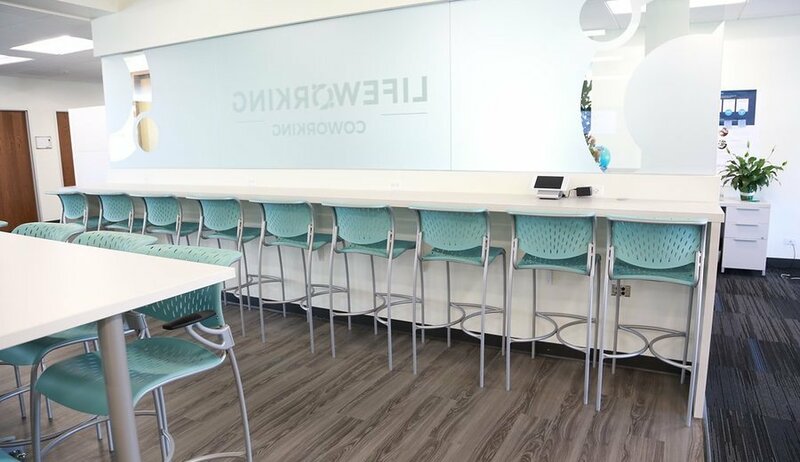 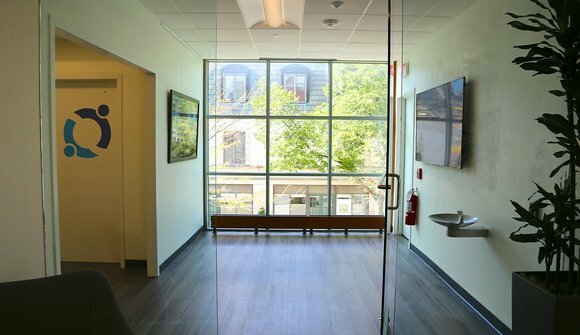 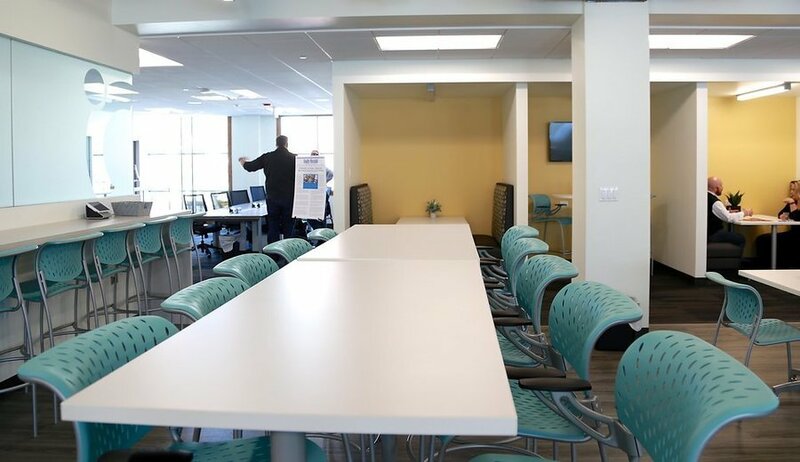 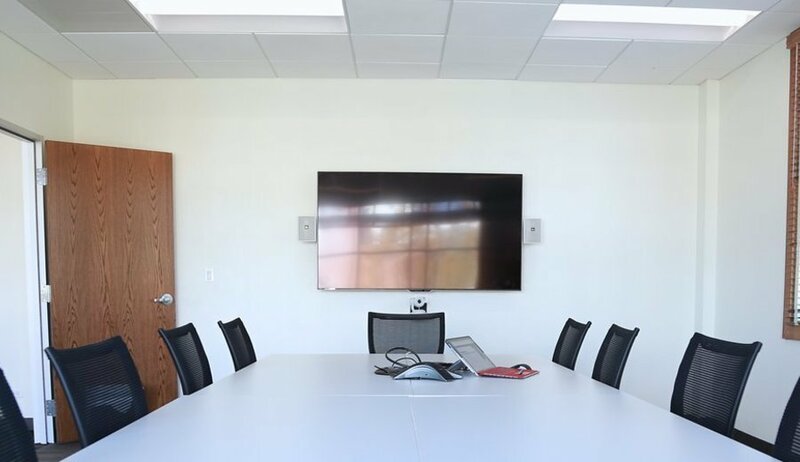 LifeWorking Coworking Space is designed to improve the work life balance of corporate employees, freelancers, small business owners, and entrepreneurs in Lake Forest, Illinois by bringing the office close to home - eliminating lengthy commutes to the city. 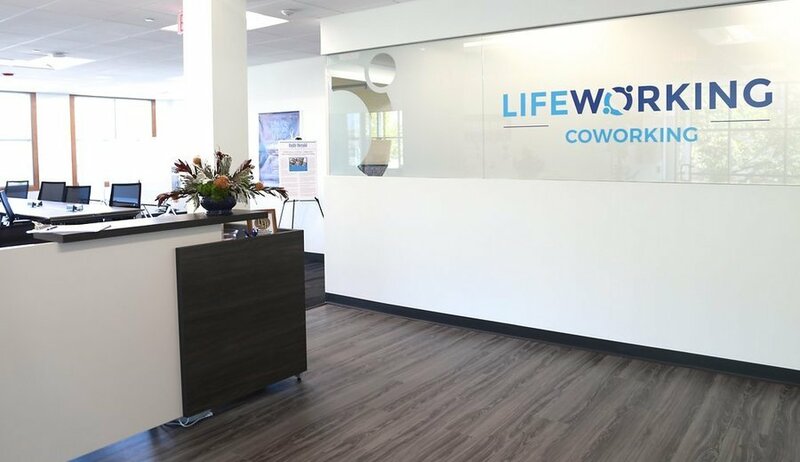 We offer coworking membership and office rental space to small businesses owners, startups, freelancers and individuals, digital nomads, and even corporate employees looking to improve work life balance and join a helpful, supportive community of coworkers and ongoing education. 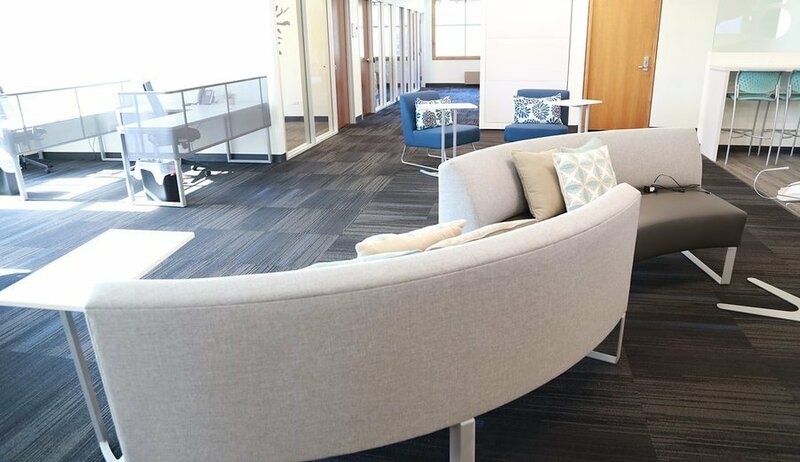 An environment optimized for productivity - virtually, privately, and/or collaboratively in a comfortable, secure environment. 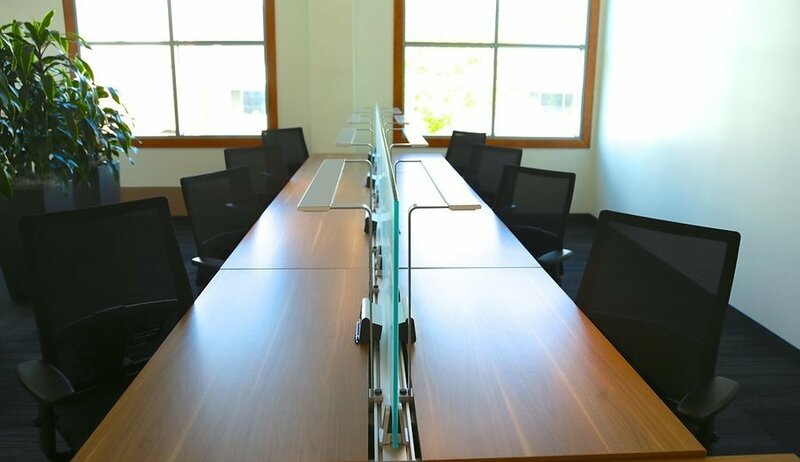 Ergonomic/health conscious workspaces – close to where you live to lessen or eliminate your long office commute. 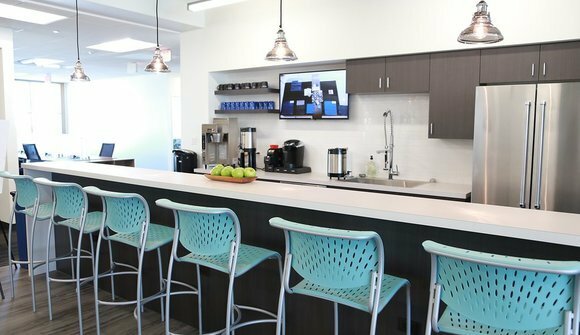 Relevant amenities - like complimentary coffee and snacks, shower facilities, laundry service, a mailbox, food delivery, bike storage, etc. Professional/social networking events – with the opportunity to meet fellow members and participate in member-only events that are tailored to your work, professional, and/or personal interests. A “community within a community” – curated by a community manager that is focused on you – our member!